We started supplying equipment to the construction industry almost 70 years ago, and have the depth experience to help you choose the equipment to make your business more efficient. We offer a broad line of Volvo wheel loaders which can be equipped with an array of attachments commonly required at a construction worksite. For site preparation we custom match our hydraulic excavators and articulated or rigid haulers for your specific load and haul applications. We present a wide array of equipment, including Volvo skid steer loaders, compact excavators, front end loaders, Volvo and Hitachi haulers, Volvo and Hitachi excavators, Link-Belt cranes and Sandvik drills. 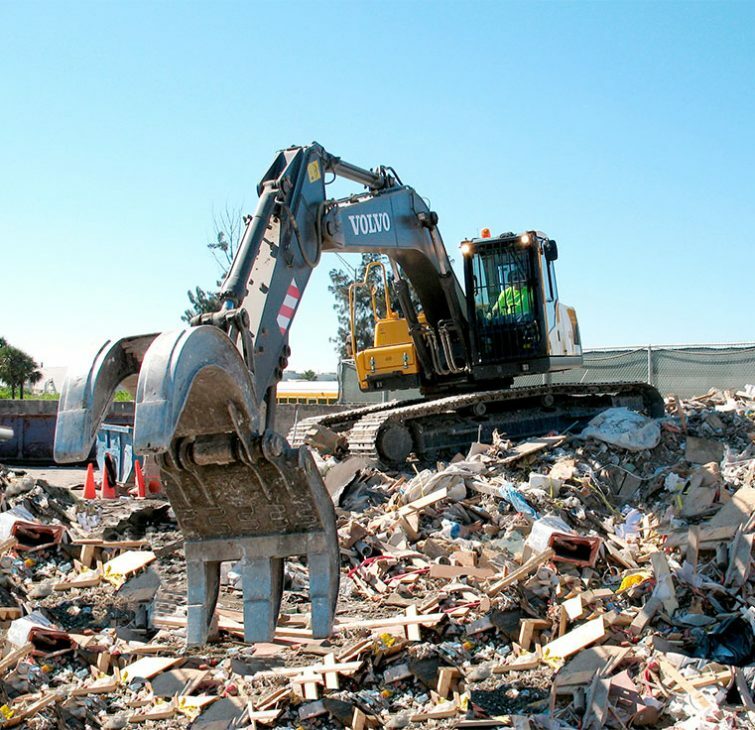 The demolition industry is one of the fastest growing industries in North America. As our cities age, your industry will require more of the purpose built machines that Rudd offers for your needs. 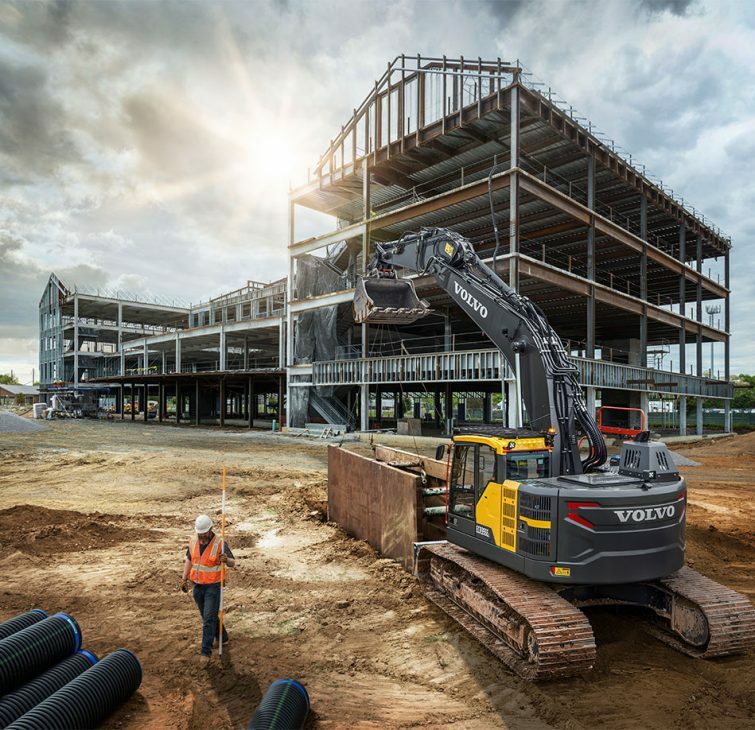 The center pin of this equipment line-up is the purpose built high reach excavators from Volvo. 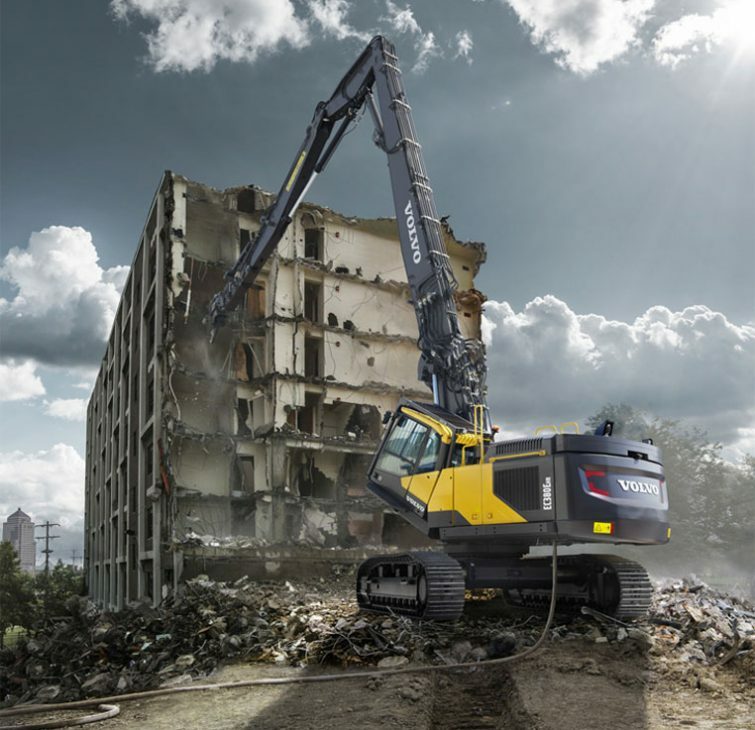 With it’s quick change boom you can go from a high reach front to a standard excavator front in minutes. We also offer a complete line of Volvo wheel loaders, Hitachi and Volvo excavators, Volvo articulated haul trucks, skid steers and Link Belt cranes. Most of these machines can be fitted with factory designed guarding packages designed for your industry. 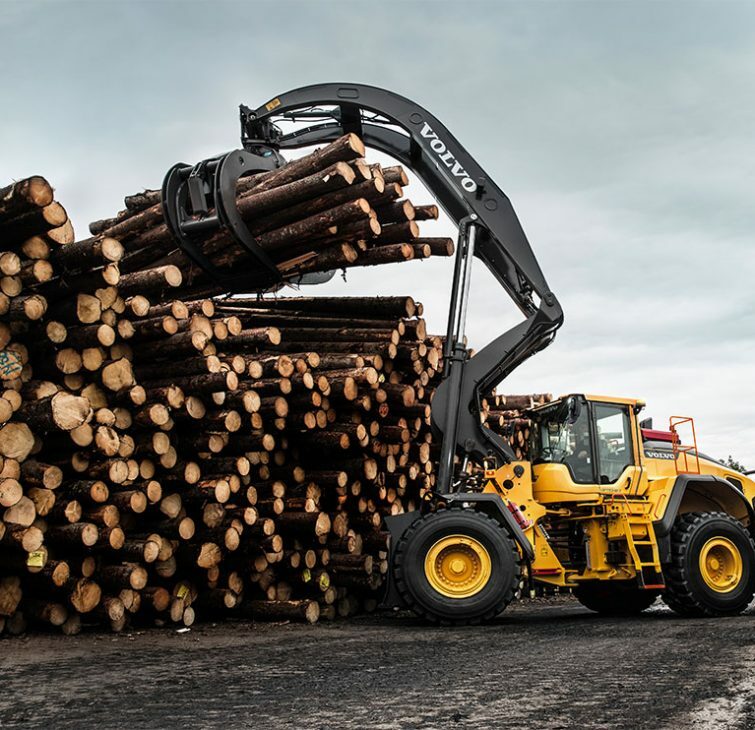 Volvo wheel loaders give you the versatility you need for loading, sorting, and carrying logs and lumber in your sawmill operation. 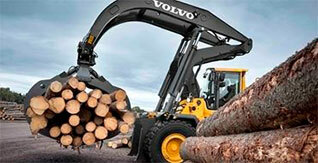 Volvo compact wheel loaders are strong and tough in the woods and get their work done with a light footprint. Hydraulic attachment brackets enable you to quickly change forks, grapples, and buckets according to the application at hand. We can help you choose the right tools for you lumber business. Productivity, efficiency and low operating costs determine the success of your landscape business. We offer the right size and type of machine for any job you may encounter. Our line includes Volvo skid steer loaders, compact wheel loaders and mini-excavators, as well as Hitachi compact machines. All our equipment is ready to accept a variety of attachments used everyday in the landscape business, such as buckets, augers, trenchers and forks. In the mining industry, Rudd has developed a reputation as the premier supplier of the most productive and highest quality equipment and product support available. Your mines operate long hours, and so do we to provide the support you need to keep you constantly producing. 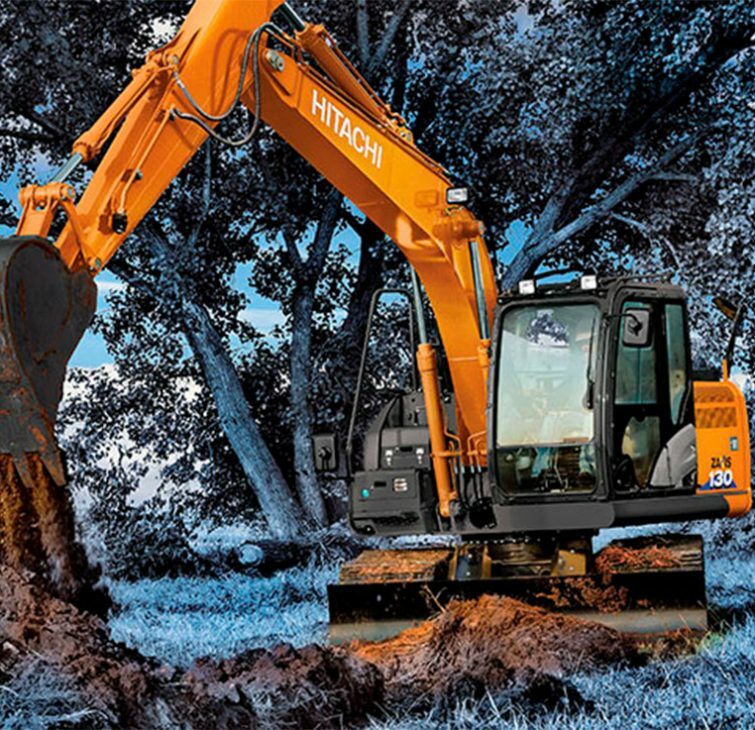 We perform in-depth job studies to show you how you can increase productivity and decrease costs utilizing correctly matched Hitachi rigid frame haulers and Hitachi front shovels and excavators. We carry Sandvik blast-hole drills, and our Volvo loaders, excavators and articulated haulers complement our larger mining equipment. We built our business serving the aggregate industry during the interstate build years of the 1950’s. Recognizing that your success depends on low downtime, productive equipment and reliable service, we commit to carrying the highest quality product lines available, and employ the service support staff to keep everything running. We can help your business produce more by matching our equipment to your unique needs. Our range of equipment suited to the aggregate industry includes Volvo and Hitachi haulers, Volvo wheel loaders and excavators, Hitachi front shovels and excavators, Link-belt cranes, and Sandvik drills. The scrap business can be very demanding of your equipment-that’s why we carry the most durable and productive machines available. 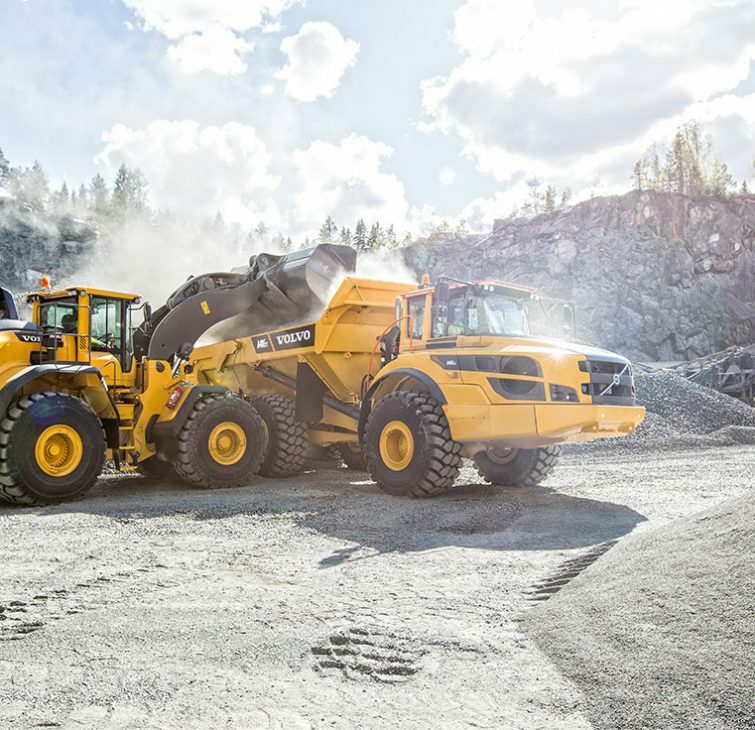 With the quick-change coupler and a variety of attachments, our Volvo wheel loaders meet the challenges of daily scrap yard or transfer station operations. The Volvo articulated haul truck is the truck of choice for building new landfill cells and hauling cover. 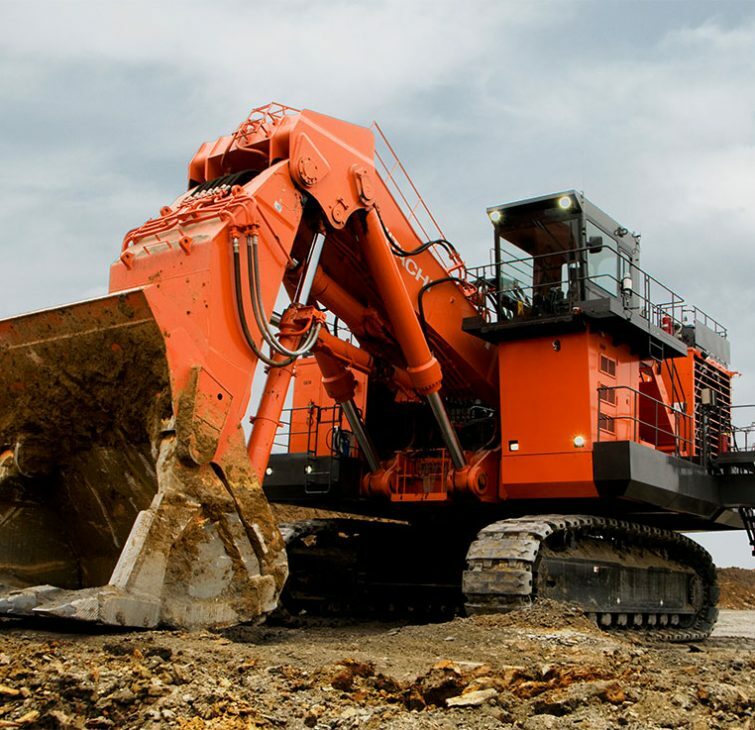 Our Hitachi and Volvo excavators can be equipped with high-rise cabs, grapples, and generators with magnet attachments, and our Link-belt cranes can be fitted with grapples and magnets for your metals recycling operations. Most of these machines can be fitted with factory designed guarding packages designed for your industry.